Ladies and gentlemen, boys and girls, we have incredible news to share. Sriracha-enriched ketchup exists. No longer must you tax yourself by juggling two cumbersome bottles at once to add a spicy-sweet sensation to your meals. This sriracha chili ketchup from Lee Kum Kee certainly satisfies both sriracha and ketchup needs simultaneously. Like sriracha, it's got plenty of kick, but it's got the thick, smooth texture of ketchup -- with a bit of its sweetness, too. Combining the two into one bottle is a genius move. 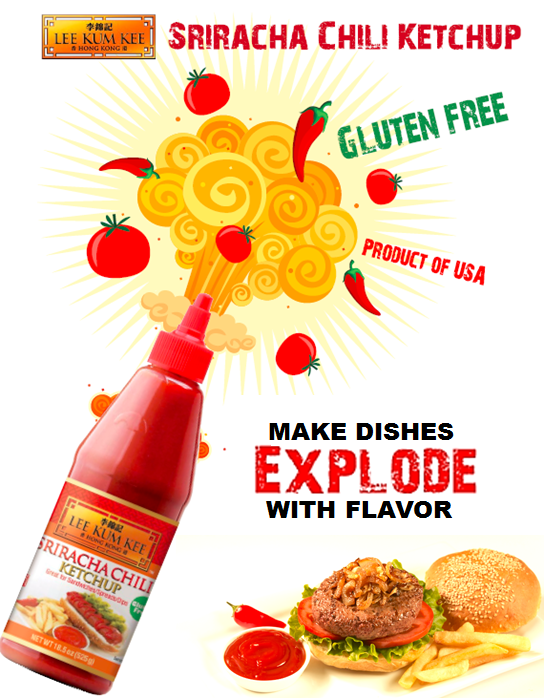 While the brand's exclamation that its product "makes dishes explode with flavor," seems like hyperbole, it is not. The heat lingers, just as we like it to. 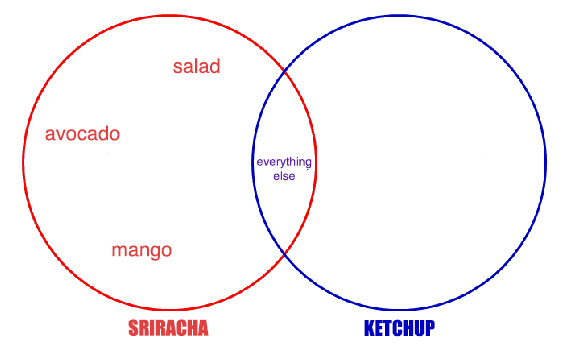 Yes, sriracha chili ketchup will change the world. Get your own here.